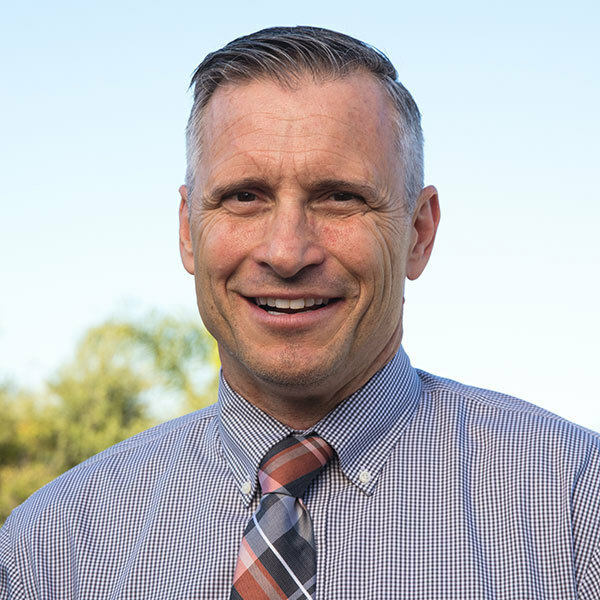 Craig Hazen is the founder and director of the master's program with a concentration in Christian apologetics and director of the master's program with a concentration in science and religion at Biola University. Craig is the editor of Philosophia Christi, a philosophy journal. He is also the author of the monograph The Village Enlightenment in America; the acclaimed apologetics novel Five Sacred Crossings; and dozens of articles and chapters in various books and journals. 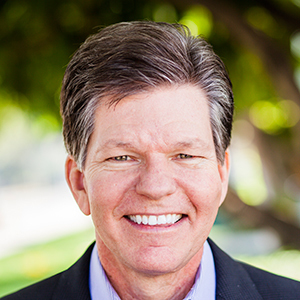 He is a recipient of the Fischer Award, the highest faculty honor at Biola, and has lectured across North America and Europe on key apologetics topics, including lectures on Capitol Hill and in the White House. He is a popular church and conference speaker and a former co-host of a national radio talk program. 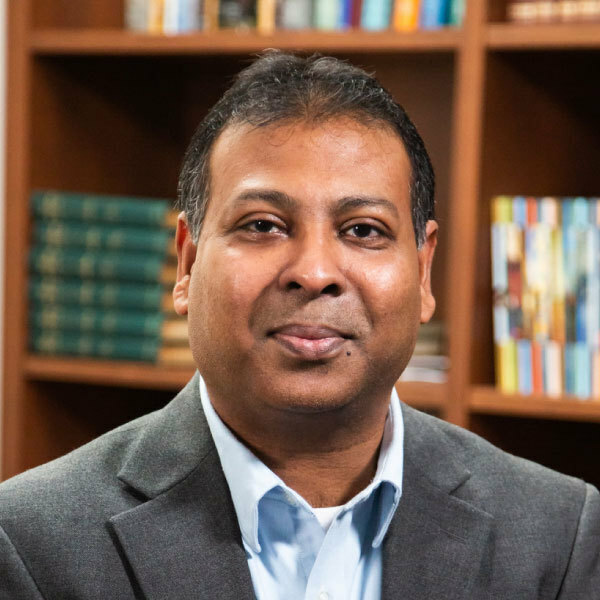 Ashish Naidu's interests are in the areas of historical and systematic theology, particularly in exploring the historical-theological foundations of the Christian faith. Besides contributing to various publications and regularly presenting at academic societies, he relishes teaching theology enriched by insights from the great tradition of historic Christianity. Naidu desires to serve the church by assisting it to advance from the knowledge of sacred Scripture to the knowledge of sacred doctrine for the practical Christian life that is deeply committed to glorifying God. He is married to Sabita and they have two delightful children named Sharon and Nathan. Naidu is an ordained minister and has served in various capacities in the church, including preaching, teaching, pastoral care and evangelism-discipleship ministries in Asia, North America and Europe. Erik Thoennes is committed to teaching biblical and systematic theology so that he and his students love God and people more fully. He strives to make the necessary connections between the study of theology, obedience to Jesus and fulfilling the Great Commission. He has taught theology and evangelism at the college and seminary levels for several years and is a frequent guest speaker at churches, conferences and retreats, in addition to co-pastoring a local church. Thoennes has received the University award for faculty excellence and professor of the year. His research interests include godly jealousy, the atonement, the exclusivity of Christ and theology of culture.